Midnight Crew Subs Releases Kamen Rider ZX! Aside from releasing Ultraman: A Special Effects Fantasy Series as one of their secret projects, they have just revealed their other secret project and that is a proper subbed version of the Kamen Rider ZX TV Special! Officially called Birth of the 10th! Kamen Riders All Together!! it is a one-hour TV special which is about Ryo Murasame a man abducted by the organization called, Badan Empire who was brainwashed and turned into the cyborg known as ZX. He later came into his senses and with the help of the other nine senior Riders he fights this dreaded organization. 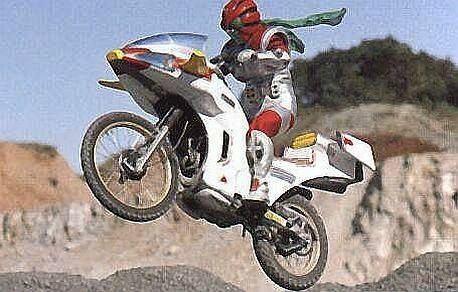 In this special, only Kamen Riders V3, Riderman and Super-1 appeared out of suit. Here's my review of this special based from the Hong Kong sub stream that I watched a year ago. Will do a better review of this special in the near future!